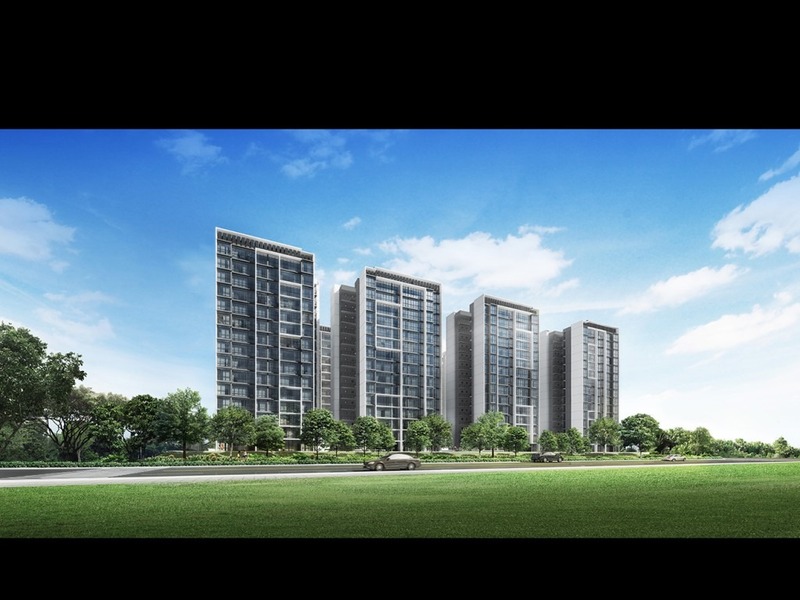 It is located along Yishun Avenue 9 in one of the most sought after and established residential site and is well-connected via major arterial roads, CTE and SLE. 5) Mature Estate with shopping malls and well-linked roads to nearby Khoo Teck Puat Hospital and North Point Bizhub, A’ Posh, etc. 8) Reputable Schools: Sg Top 7 Chongfu Primary School, Northland Primary School, Chung Cheng High School, Yishun Junior College and upcoming GEMS (World Academy S’pore) international School. 12) You can choose between a open and close Concept Kitchen. 13) You will be having 3 different pools: Kids Play pool, family pool and a 50m lap pool! Description 11 blocks of 15 storey condominium development with 2 level of basement car park. Recreational Facilities 50m Lap Pool, Fitness Station, Party Pavilion, Kid’s Water Play, Wading Pool, Family Pool, Aqua Gym, Sunken Water Seat, Teppanyaki Pavilion, Jogging Path, Tennis Court/ Half Basketball Court, Clubhouse, Gym, Jam Room, Shower/Changing Room, Steam Room, Children’s Playground, BBQ Pavilion, Water Lounges, Jacuzzi, Entrance Pavilion, Music Play and Childcare Centre. Note: Strictly for internal circulation only and subject to change. 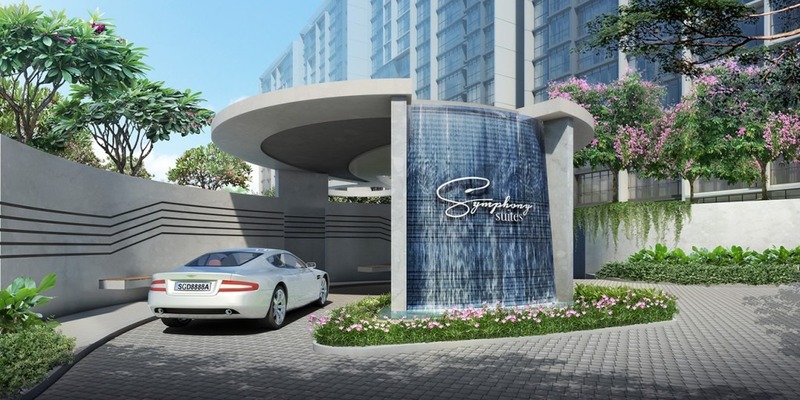 Symphony Suites is a 99-year leasehold residential condominium by EL Development Pte Ltd. 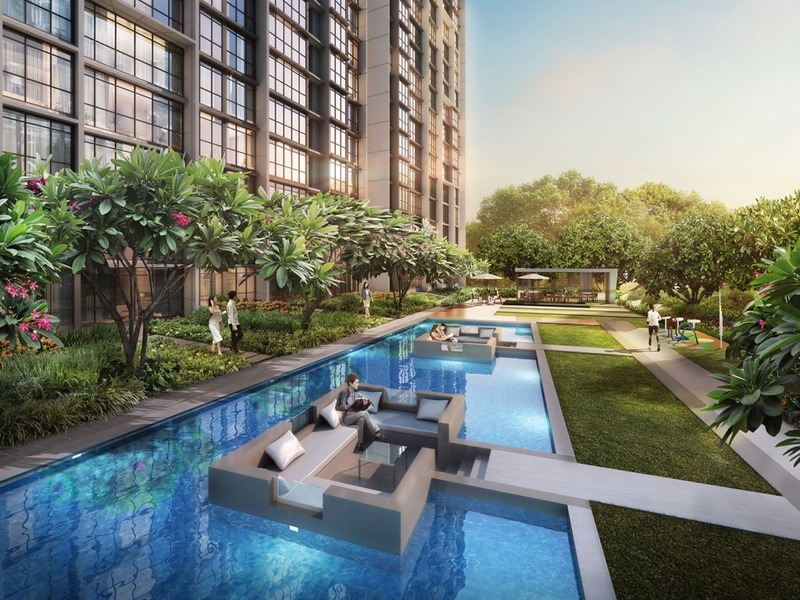 It is located at Yishun Avenue 9 in District 27/28 and consists of 660 units, made up of 2 to 4 bedrooms units, in 11 blocks of 15-storey condominiums and is expected to be completed in 2018. 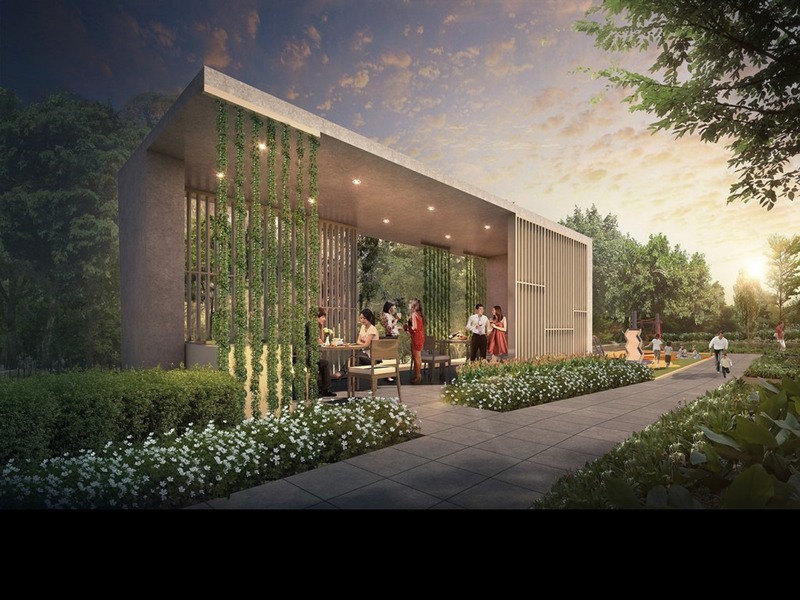 Symphony Suites: Nearby AmenitiesAs a Symphony Suites resident, you get to enjoy close proximity to the Yishun MRT Station. 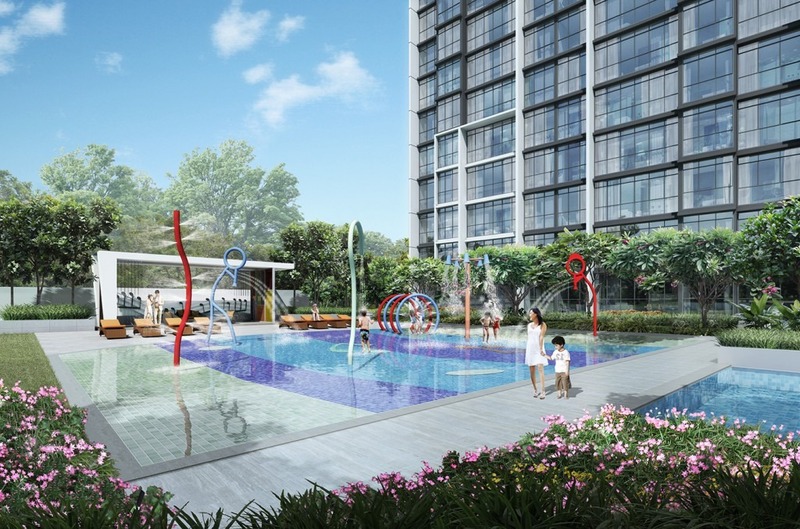 Symphony Suites is also an ideal home for families with children as it is just a short distance from Chongfu Primary School, Northland Primary School, Chung Cheng High School and Yishun Junior College. Khoo Teck Puat Hospital and a community hospital nearby will help to fulfil the healthcare needs of you and your family. 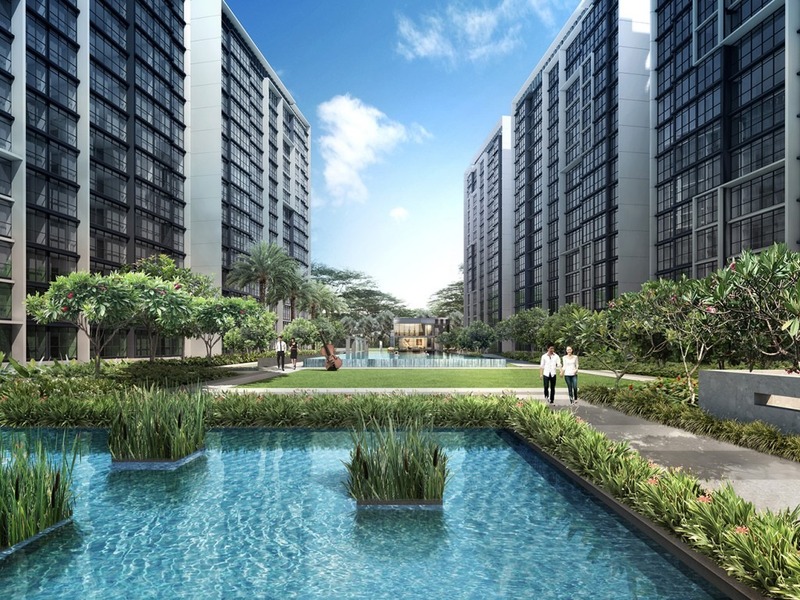 Nestled in the matured Yishun housing estate, Symphony Suites is surrounded by a wide range of amenities to create a pleasant living environment for you. Several buses are available near Yishun Avenue 9 and Yishun Avenue 6. Symphony Suites by EL development is also near to many shopping centers and restaurants. 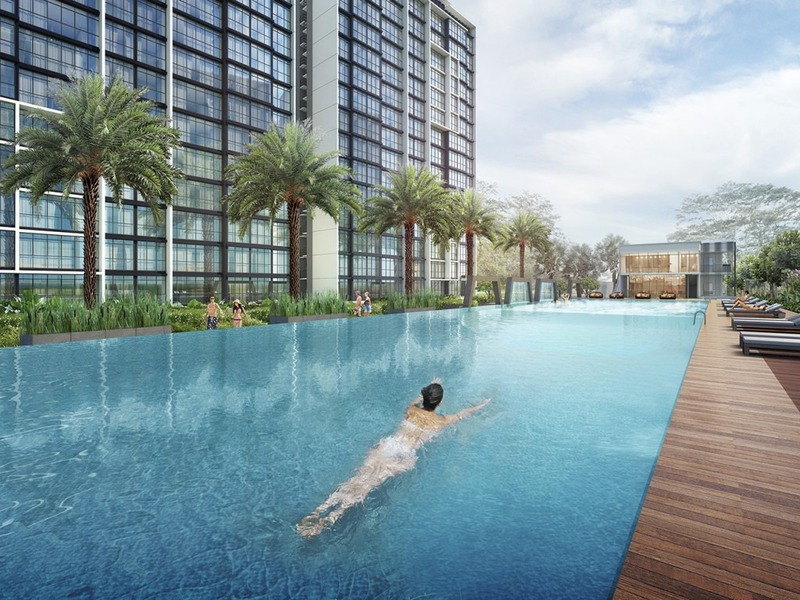 Symphony Suites is also near the upcoming Northpoint City which is one of the largest commercial and shopping belt in Yishun. 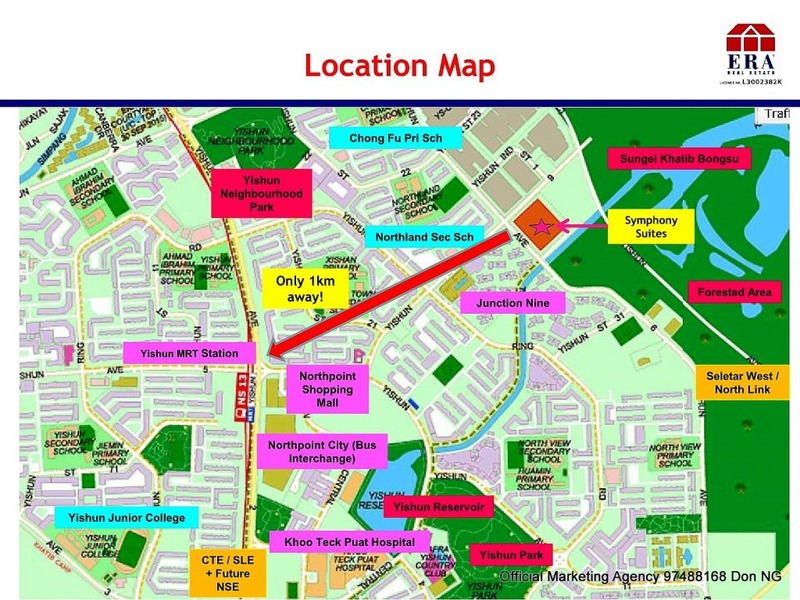 Also, it is right beside the Yishun reserve area. Entertainment for your loved ones and friends are therefore at your fingertips with the full condo facilities as well as the amenities near Symphony Suites. Symphony Suites will be accessible with Yishun MRT Station as well as Yishun Bus Interchange. It is also right beside Central Expressway (CTE). 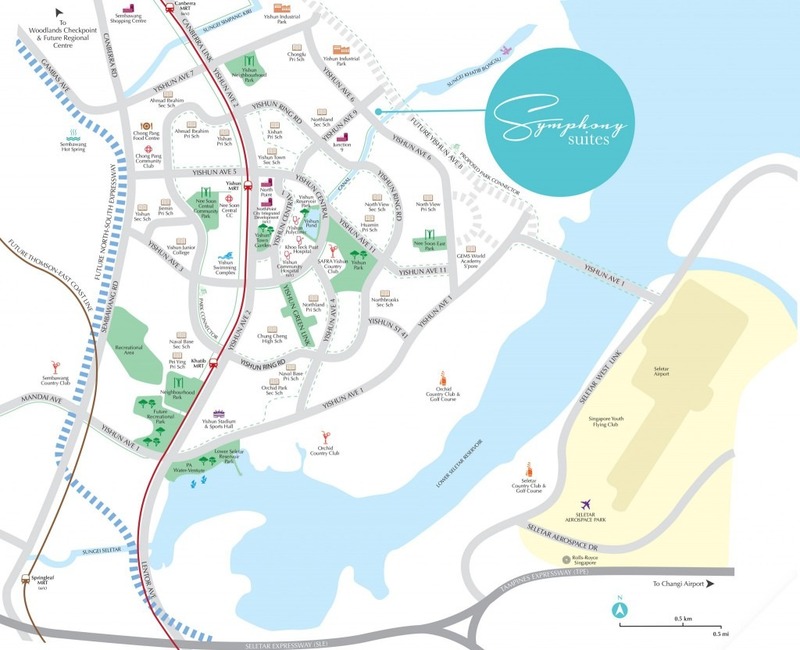 Symphony Suites is also near to SAFRA Yishun, Orchid Country Club and Yishun Park. Symphony Suites is also near elite schools such as Chongfu Primary School, North View Secondary School and Huamin Primary School. For vehicle owners, it takes less than 30 minutes to drive from Yishun to the business hub and vibrant Orchard Road shopping district via Central Expressway (CTE). 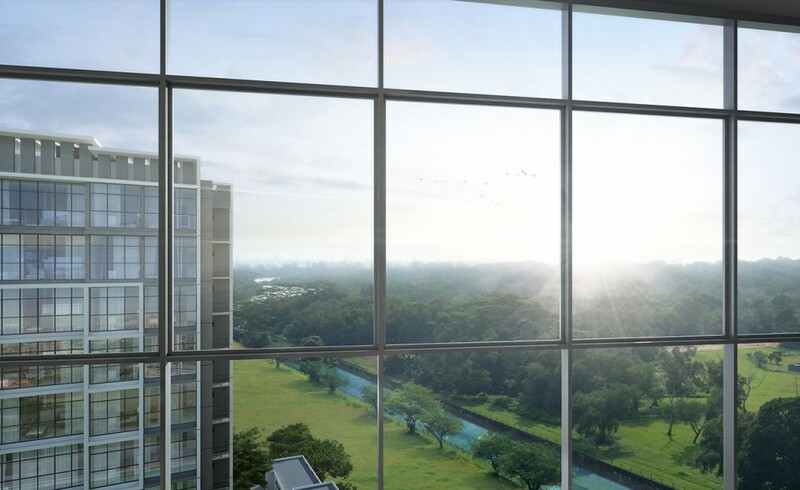 A wonderful and unique lifestyle awaits you at Yishun. Please see Symphony Suites project details and floor plans for more information.